The Walterboro-Colleton Chamber of Commerce is a private, non-profit business membership organization whose purpose is to advocate for the interests of our membership through programs and services. We are an organization composed of the communities’ businesses and are governed by a Board of Directors, elected annually by our membership. We employ a staff to execute our day-to-day operations. 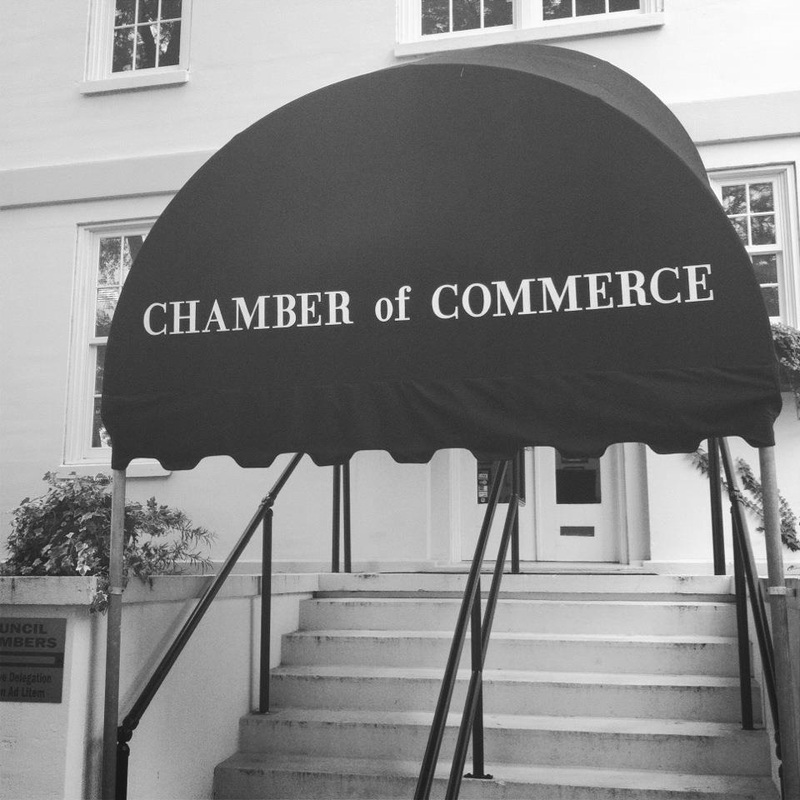 Funded primarily by membership investment, the Chamber harnesses the tremendous potential of the private enterprise system by enabling us to accomplish collectively what no one could do individually. Our mission is founded on the premise that a united voice has often proven effective where a single voice can go unheard. A major benefit of membership is full-time representation with year-round results. Chamber membership is voluntary and open to businesses interested in our primary goal of a superb quality of life. Joining the Walterboro-Colleton Chamber of Commerce is an investment in your business and this region’s future. An investment in the Chamber is 100% deductible as an ordinary & necessary business expense not as charitable contributions for tax purposes. A financially sound Chamber is one that is able to serve its members and communities.